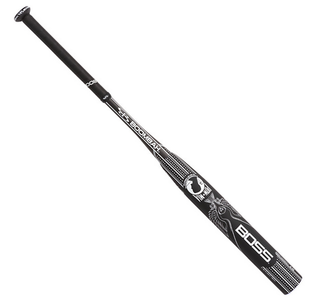 Boss 4.0 POW/MIA XRT Endload Composite 120 - 34"
The POW/MIA Limited Edition Boombah Boss 4.0 uses XRT Composite Low Compression Barrel Technology with X-15 Flight Tech. This bat is end loaded and approved for USSSA and ISA. *Even though stamped as NSA, this bat is not NSA approved for the 2018 season.